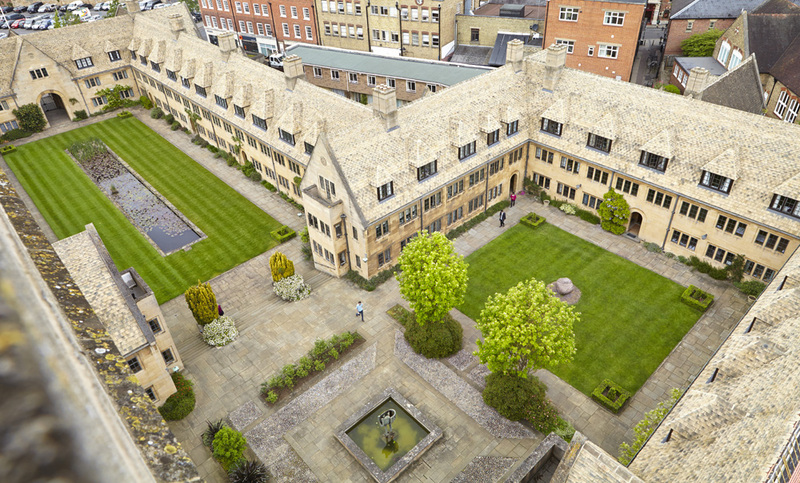 The Centre is part of Nuffield College. 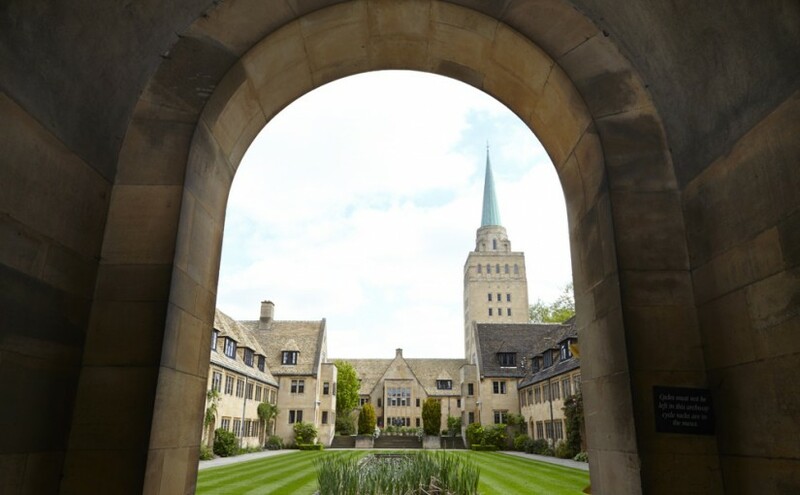 In granting its initial endowment, William Morris, Lord Nuffield, expressed a wish that the College would conduct ‘post-graduate work especially in connection with the study by co-operation between academic and non-academic persons of social (including economic and political) problems’. These terms were repeated in the Will of an early benefactor, Sir (loan) Gwilym Gibbon, who had been a senior civil servant. His notice in the Dictionary of National Biography states, ‘Gibbon was an admirer of the empiricist philosophy of Hume, and believed passionately in the rigorous accumulation of facts and examination of policy options. 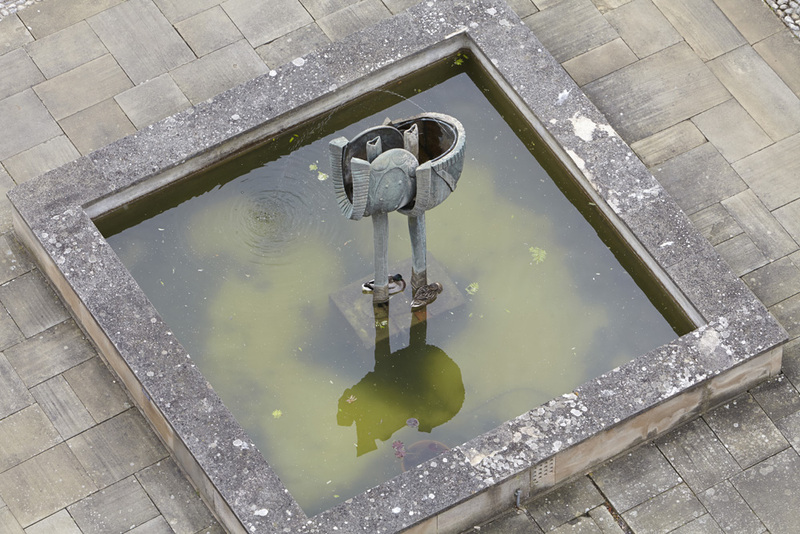 On this basis he was both a controversial and an influential figure.’ The Policy Centre, founded in March 2015, marks one of the College’s ways of honouring its commitment to its founders’ and testator’s wishes. Under its part-time Director and a number of unpaid Gwilym Gibbon Fellows and Associate Members from the public service and the world of thinktanks, the Centre conducts action research into public policy issues. It aims to combine the rigour of academe with the timetable required by policymakers, and to submit evidence in support of policy choices. 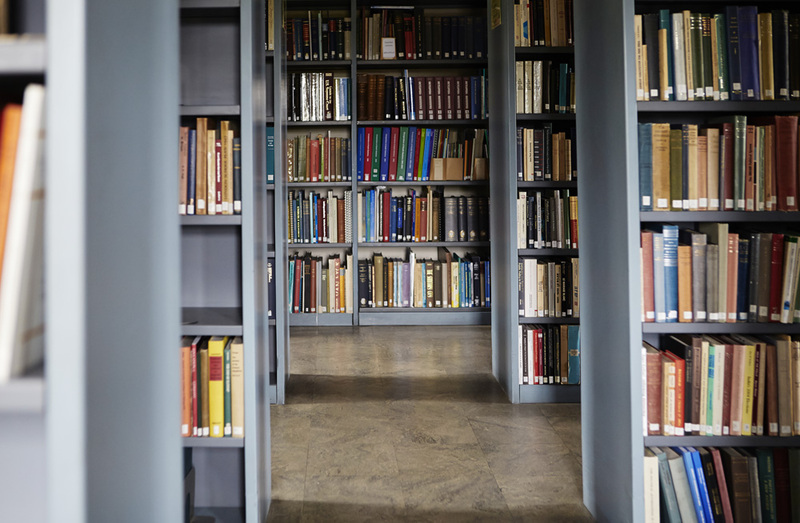 Its outputs include academic and policy papers, including its own Working Paper series; blog posts; media appearances; and evidence to select committees and in response to government consultation requests. From time to time it will run funded research projects of its own. One of its strengths is its direct links with the world of public service in the UK and beyond, secured by other aspects of the College’s commitment to Lord Nuffield’s wishes, such as its network of Visiting Fellows. 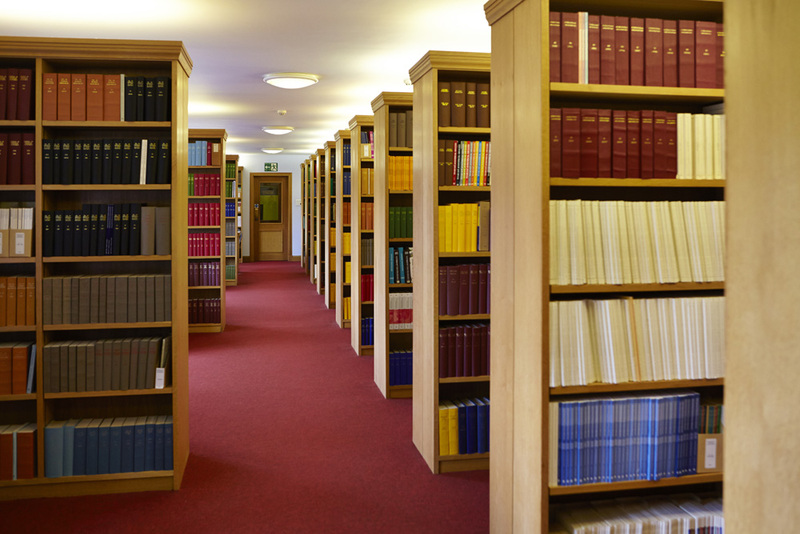 The Centre's current areas of research include: devolution in the UK; public finance; and constitutional matters, with foci on parliamentary sovereignty and on church and state.